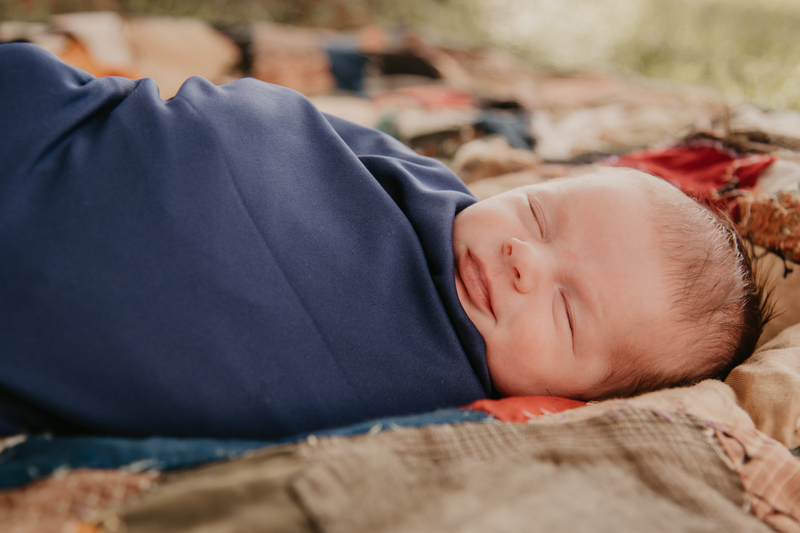 The other day I had mentioned doing some Spring Mini Sessions and Katie messaged me about Clayton’s Six Month photos and I was pretty much like, “Wait, no, 6 months? 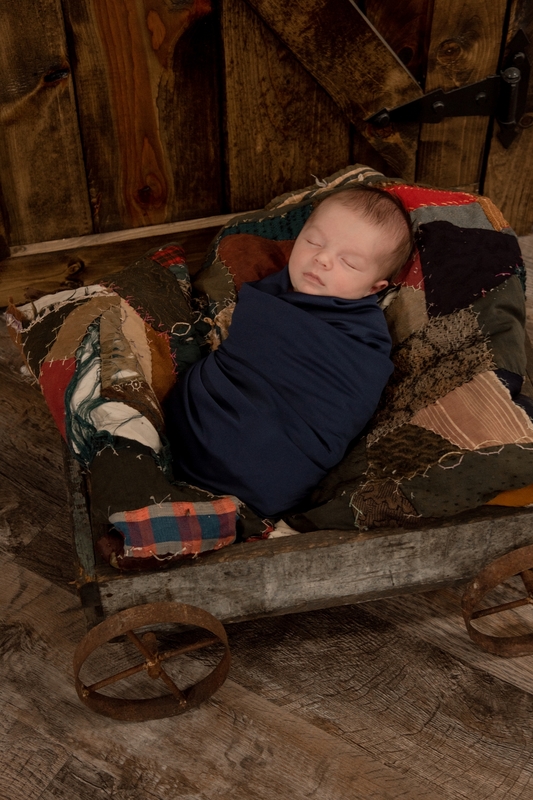 !” How does time fly by so quickly?! 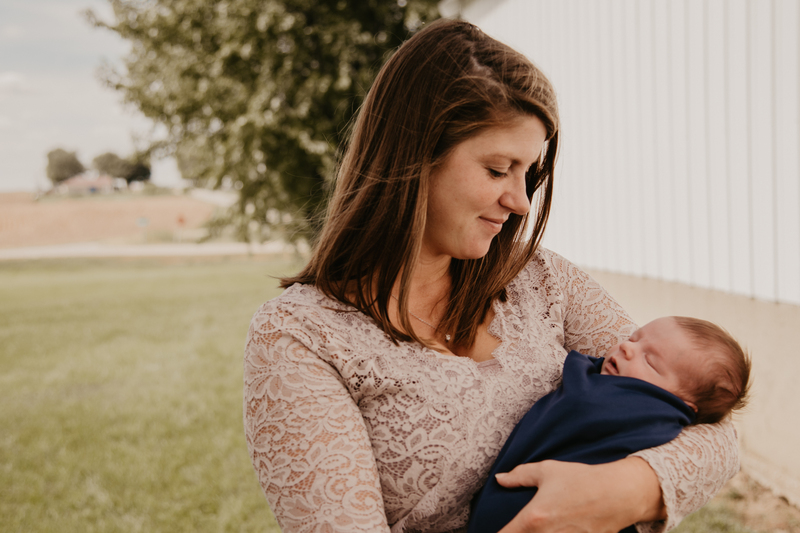 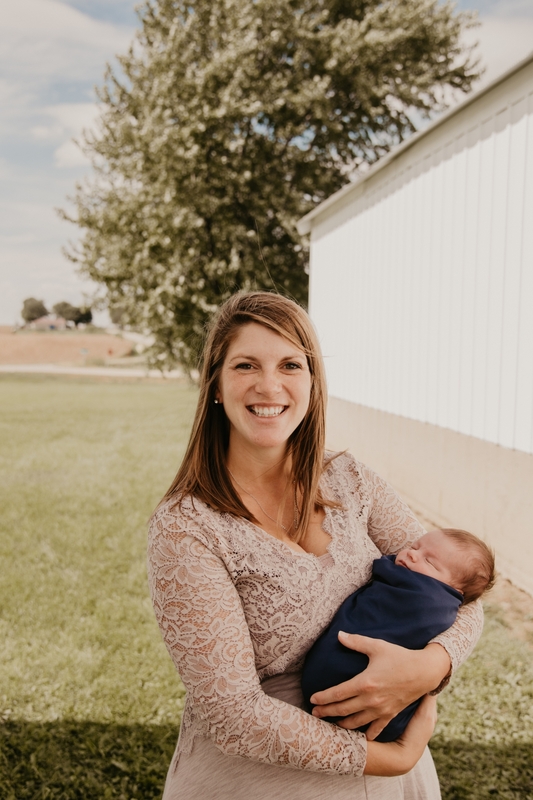 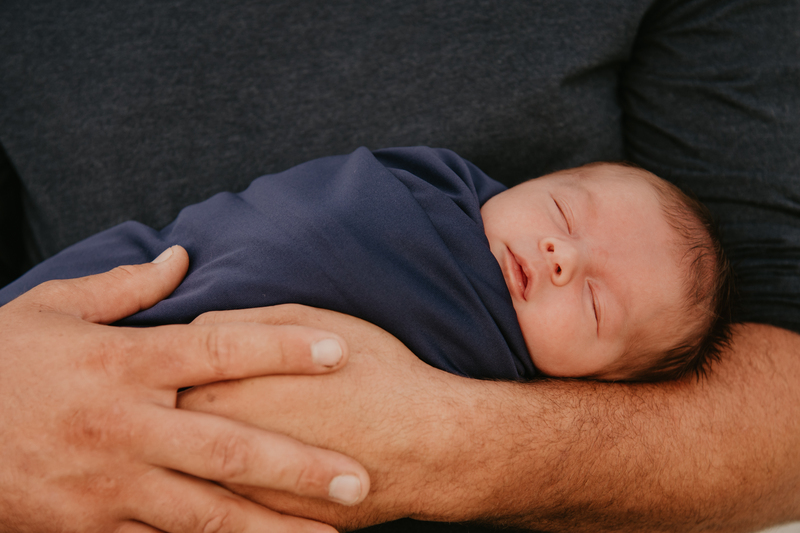 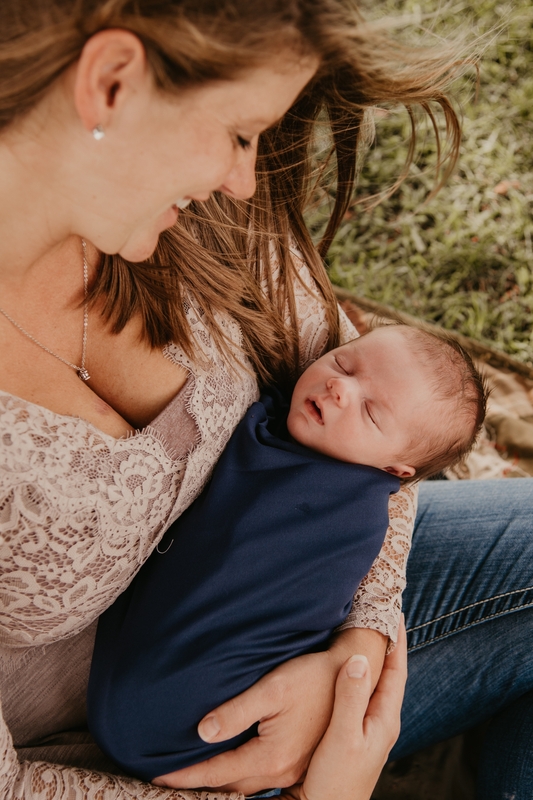 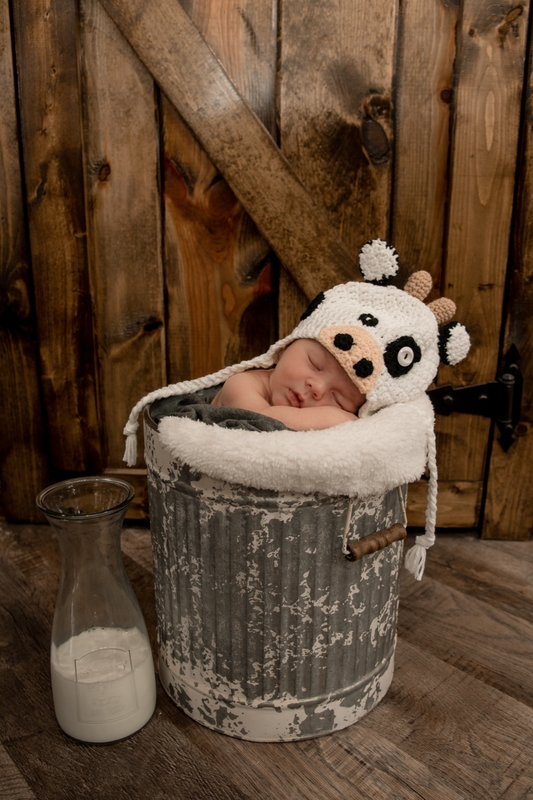 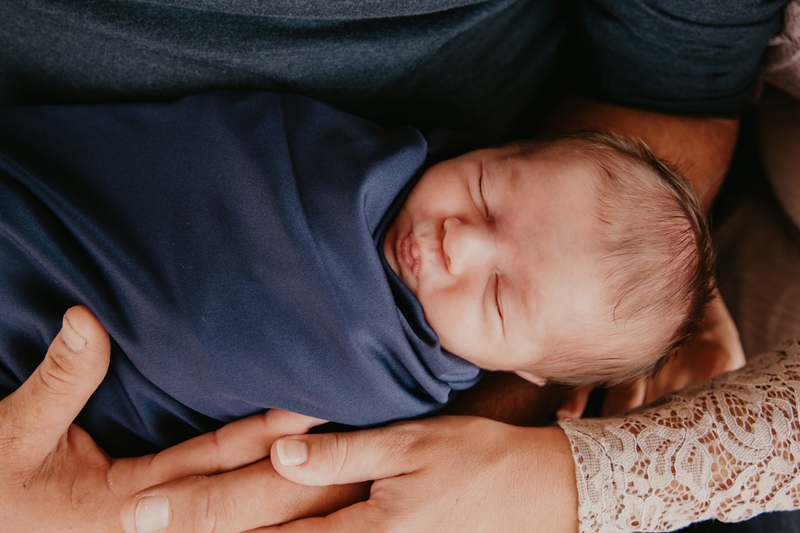 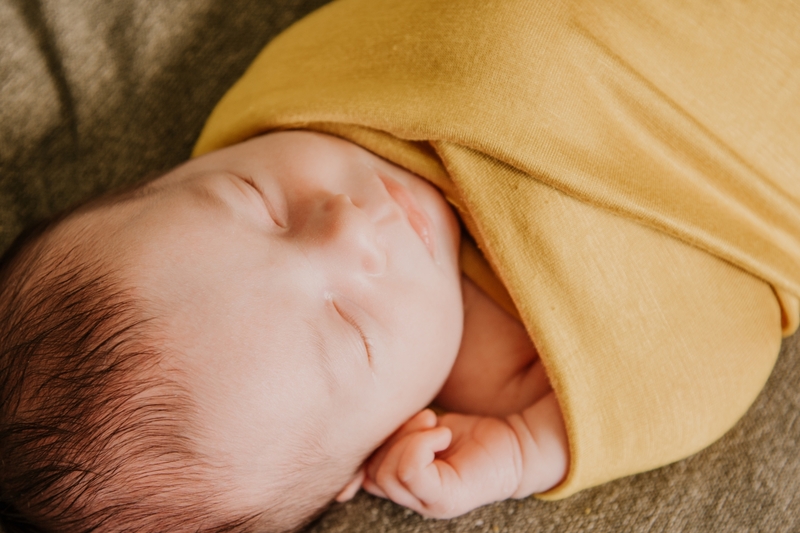 This seems like yesterday, we had two photo sessions to get this in-home newborn session done because it was right in the heart of chopping and there was a lot of field work that needed to get done. 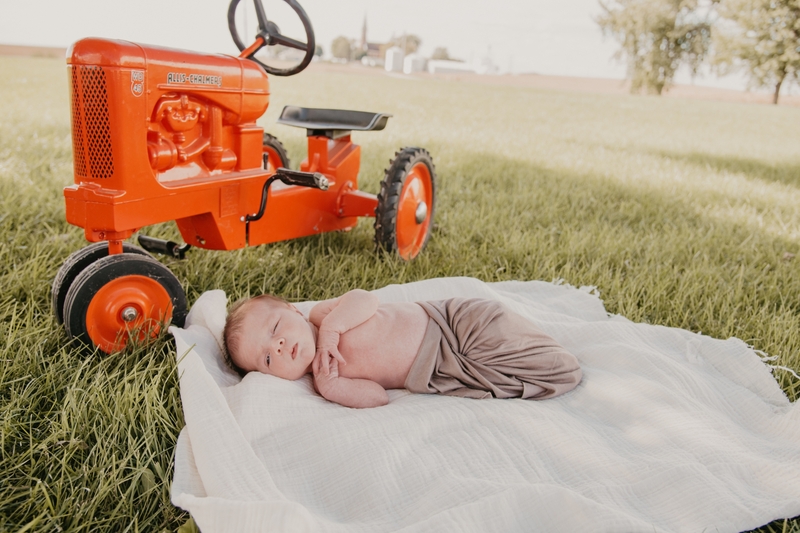 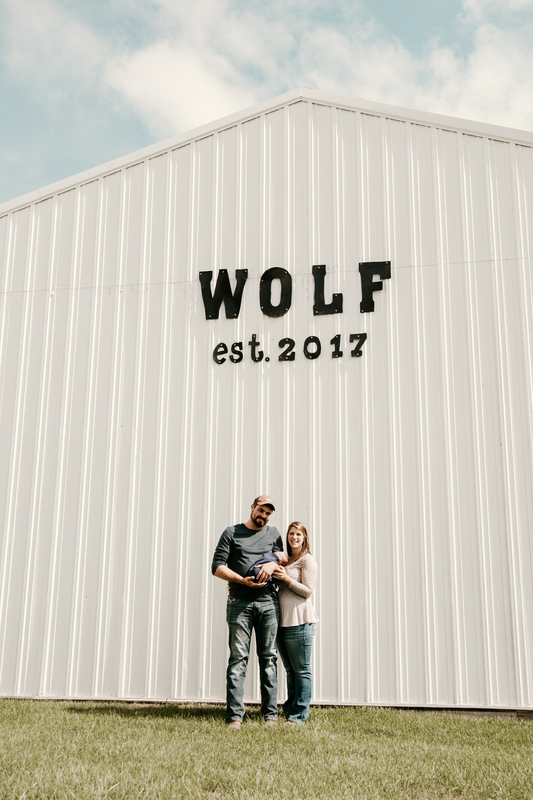 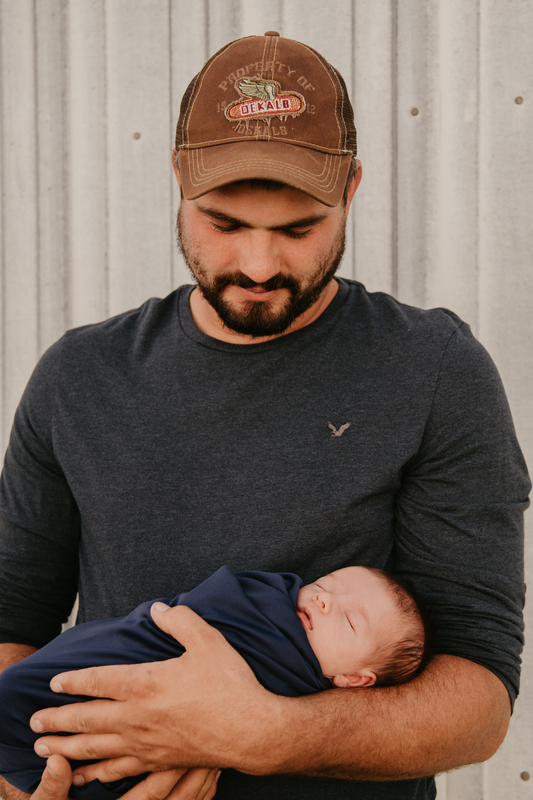 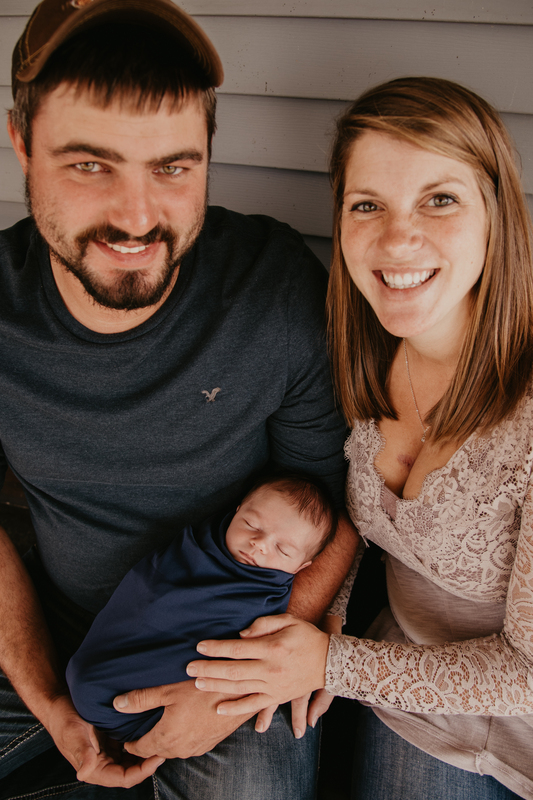 Luckily Ted spared a few minutes to get some pretty great photos with his wife and son and I think they could now all become Dekalb models! 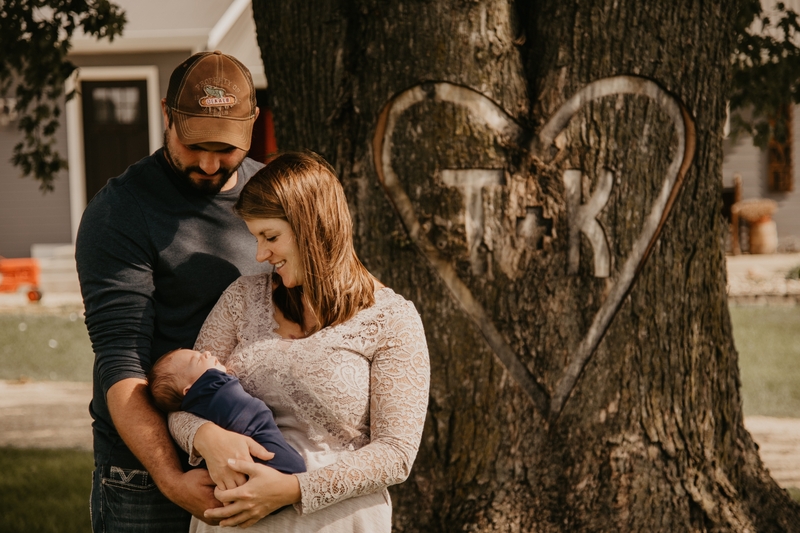 But in all seriousness, I love how personal these in-home sessions are, they capture all that’s important to you in the place your love grows and that’s something pretty special.